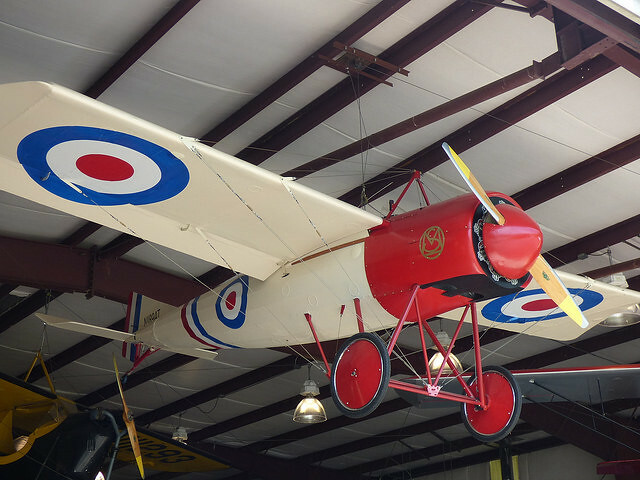 The first military “fighter plane” was a crude and improvised affair, cobbled together quickly to meet the challenge of the First World War trenches. 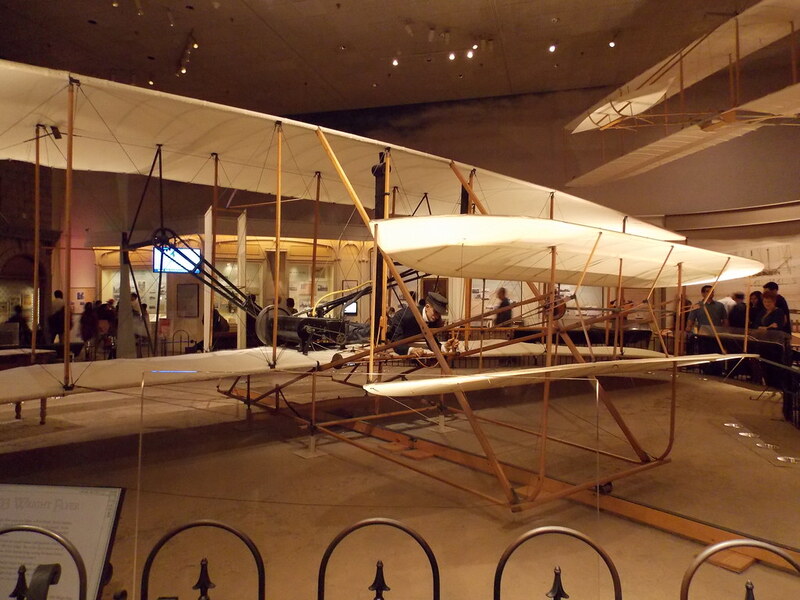 On a December day in 1903, the Wrights changed the world with a 12-second flight. In August 1863, the Army of the Cumberland, under the Union General William Rosecrans, was poised to take the important Confederate railroad center of Chattanooga TN, which was defended by the Army of Tennessee under the Confederate General Braxton Bragg. In a deft move, Rosecrans swung his army through the Tennessee mountains and cut off the city’s supply lines, forcing Bragg to abandon it. 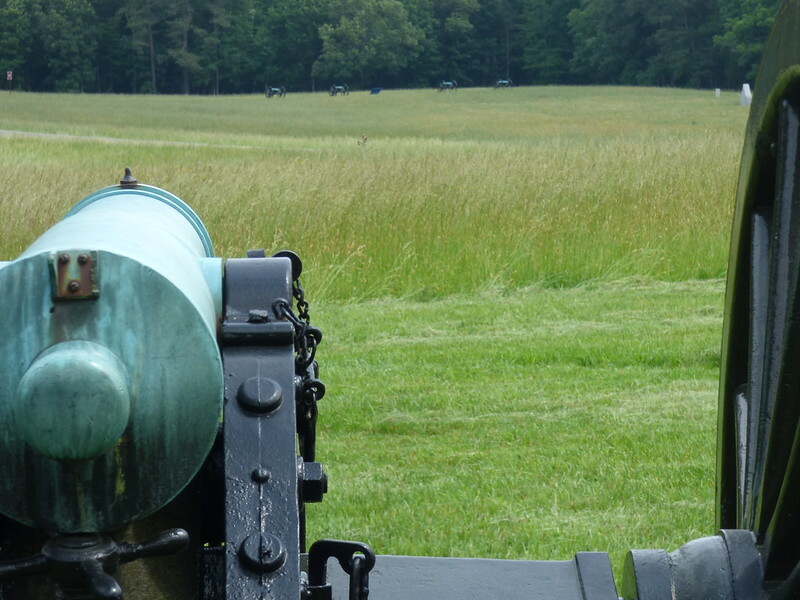 Bragg made immediate plans to take it back by seizing the Union supply route at Lafayette Road. By the closing years of the 19th century, balloons and airships had become fairly commonplace, and attention turned to the possibility of flight using machines that did not depend upon buoyancy for their lifting ability. One of the oft-neglected aspects of the First World War was the use of colonial troops and ethnic minorities in the trenches, including large numbers of French Algerians and British Indians. 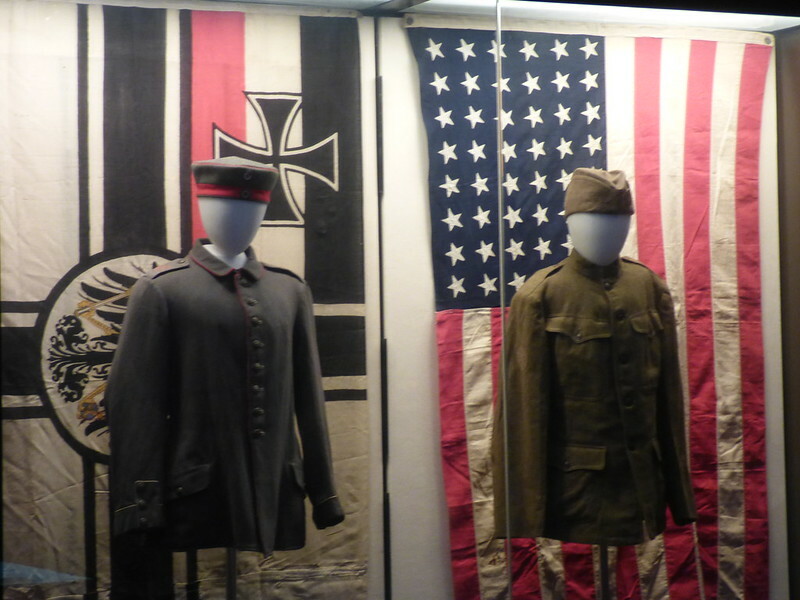 The Germans used several units of ethnic Danish troops, and this led to one of the most unique stories of the war—when one man ended up serving in first the German and then the American Army. 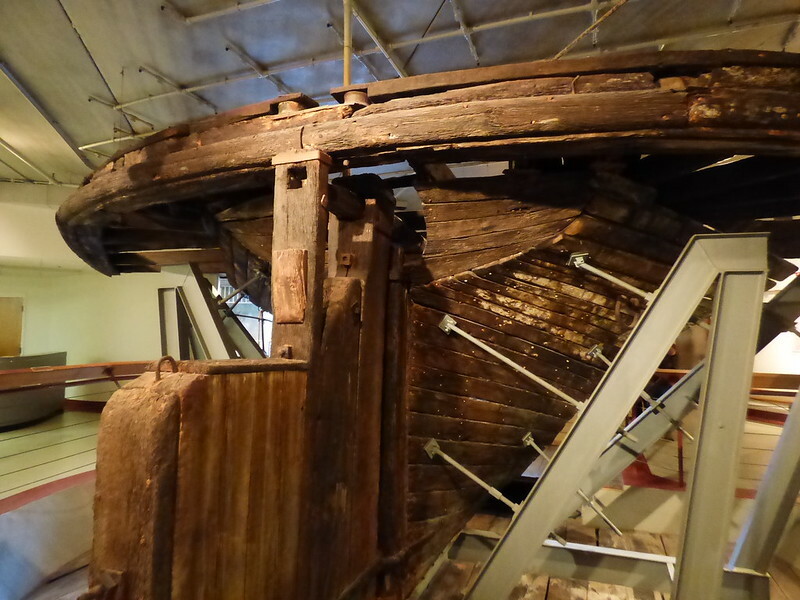 In August 1856, the steam-powered riverboat Arabia left her dock in St Louis and headed up the Missouri River to Kansas City with 200 tons of cargo and 130 passengers. It would be her last voyage. The Pink Flamingo is, of course, the ubiquitous symbol of Florida, found on front lawns all over the state. 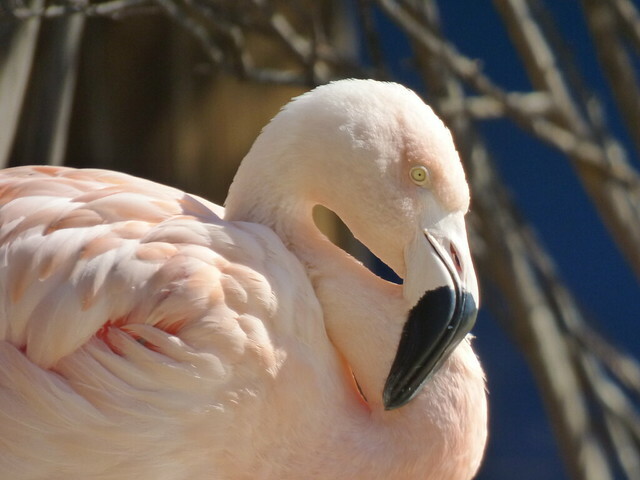 Despite this, there are not actually any wild Flamingos in Florida. Or at least there haven’t been for a long time—and now their presence raises the issue of just what is a “native” species and an “invader”. Forgotten mysteries, oddities and unknown stories from history, nature and science. Welcome to Hidden History Blog. I’m Lenny Flank, Editor for Red and Black Publishers, and I'm your host. 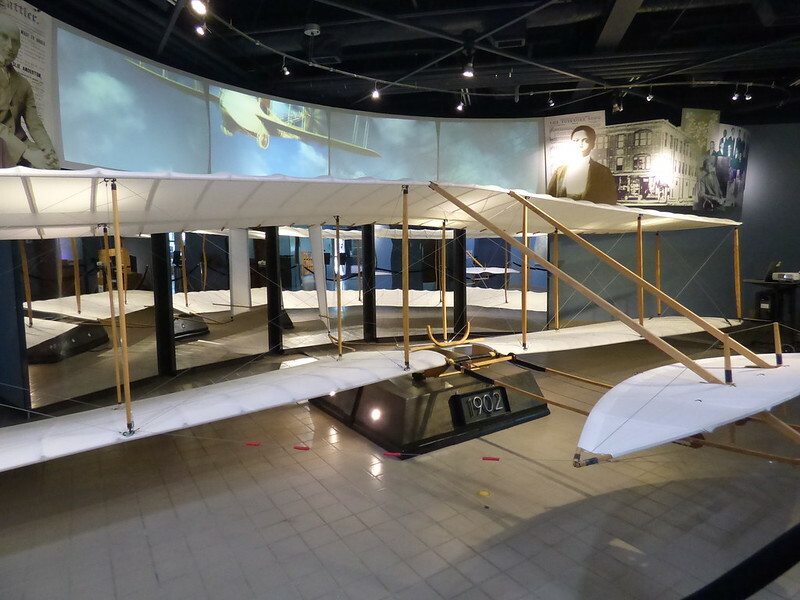 At "Hidden History", we’ll look at forgotten stories from history, strange and little-known discoveries in science, and the history behind the exhibits in some of the most famous (and not-so-famous) museums in the world. So settle in, get comfortable, and enjoy some unusual, odd, forgotten and weird history.